If you are in need of a gaming smartphone, you might as well consider the Xiaomi Black Shark as one of your best bet. The phone is part of the most powerful phone launched by Xiaomi to help you get the awesome and unrivaled gaming experience. The ZTE also introduced another gaming phone in the family. The ZTE Nubia Red Magic Mars is the advanced version of the gaming phone. It has a nice body design with a powerful processor as well. We will be looking at the comparison between the ZTE Nubia Red Magic Mars and the Xiaomi Black Shark smartphone. In terms of design, Both phones look alike and they are built with the same Aluminum Alloy material. The Xiaomi Black Shark measures 6.36 in x 2.97 in x 0.37 in dimensions and it weighs 190 gram. The phone also has a fingerprint scanner and it’s available in Gray and Black colors. The ZTE Nubia Red Magic Mars, on the other hand, measures 75.0 mm x 158.25 mm x 9.85 mm in dimensions and 193 gram. It’s shipped in Black and Red colors and it also has a fingerprint scanner as well. 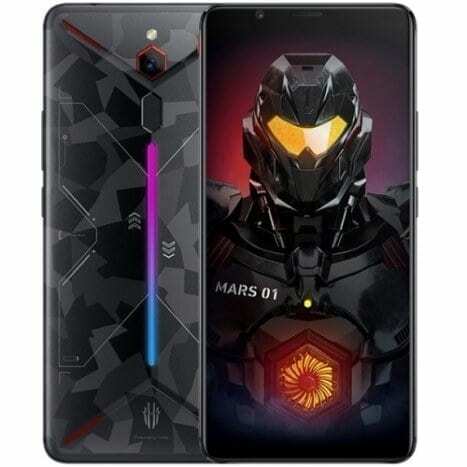 The Xiaomi Black Shark has a screen size of 5.99 inches FHD+ under LCD, IPS capacitive touchscreen with a resolution of 2160 x 1080 Pixels and 403 PPI density, whereas the ZTE Nubia Red Magic Mars has a screen size of 6.0 inches FHD+ under JDI IPS capacitive touchscreen with a resolution of 2160 x 1080 Pixels and 402 PPI density. Both phones have a corning gorilla glass protection with a similar screen to body ratio. The Xiaomi Black Shark is blessed with a combo rear camera. The phone main camera consist of 12 Megapixels + 20 Megapixels with dual LED flash and a front facing camera of 20 Megapixels with Aperture F2.2, and Pixel size 1.0μm, 5P lens. The ZTE Nubia Red Magic Mars, on the other hand, has a single rear camera of 16 Megapixels with dual LED flash and a front facing camera of 8 Megapixels with CMOS Sensor, f2.0 Aperture, and 1080p Video. They will both record 4K video resolution. In the overall, the Xiaomi Black Shark will take better photos. 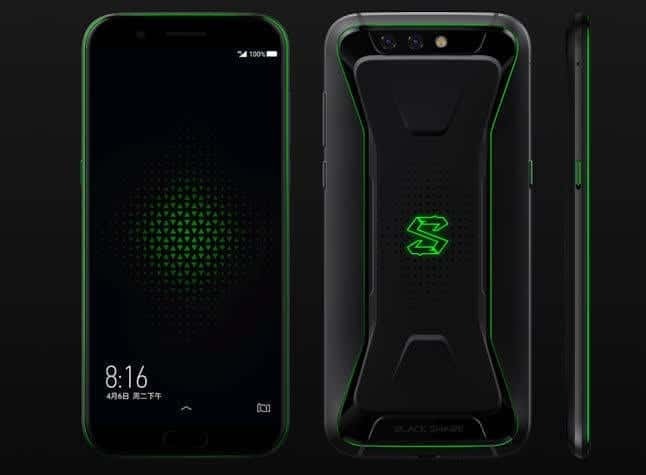 The Xiaomi Black Shark has a Qualcomm Snapdragon 845 SDM845 SoC with Octa-Core processor clocking at the speed of Octa Core, while the ZTE Nubia Red Magic Mars has a Qualcomm Snapdragon 845 SoC with an octa-core processor they run at a speed of 2.8 GHz. Both phones have Qualcomm Adreno 630 GPU for graphics. 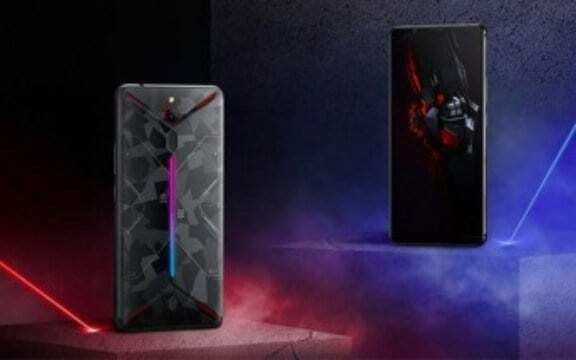 On the memory, the Xiaomi Black Shark has a 6GB/8GB RAM and internal memory of 64GB/128GB, while the ZTE Nubia Red Magic Mars has 6GB/8GB/10GB RAM with an inbuilt memory of 64GB/128GB/256GB. They don’t support micro SD card. The ZTE Nubia Red Magic Mars is powered by Android 9.0 Pie, while the Xiaomi Black Shark is powered by Android 8.1 Oreo operating system. The Xiaomi Black Shark has a nonremovable battery capacity of 4,000 mAh, while the ZTE Nubia Red Magic Mars has a nonremovable battery capacity of 3800 mAh. They also have a fast charging technology, however, it’s only the Xiaomi Black Shark that supports wireless charging technology. The Xiaomi Black Shark is selling at a price of $525, while the ZTE Nubia Red Magic Mars will start selling at a price of $489. On the overall, both phones look great and they will surely make a good gaming device. The Xiaomi Black Shark has a better cameras set-up and a bigger battery capacity as well. Apart from that, the phone will also perform better than it’s rival. So, it has the final point.